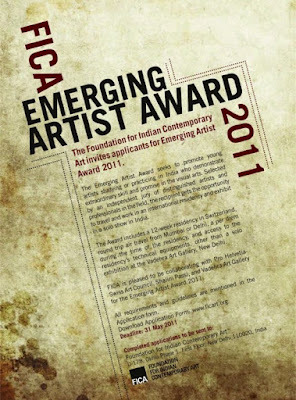 The Foundation for Indian Contemporary Art invites applicants for Emerging Artist Award 2011. 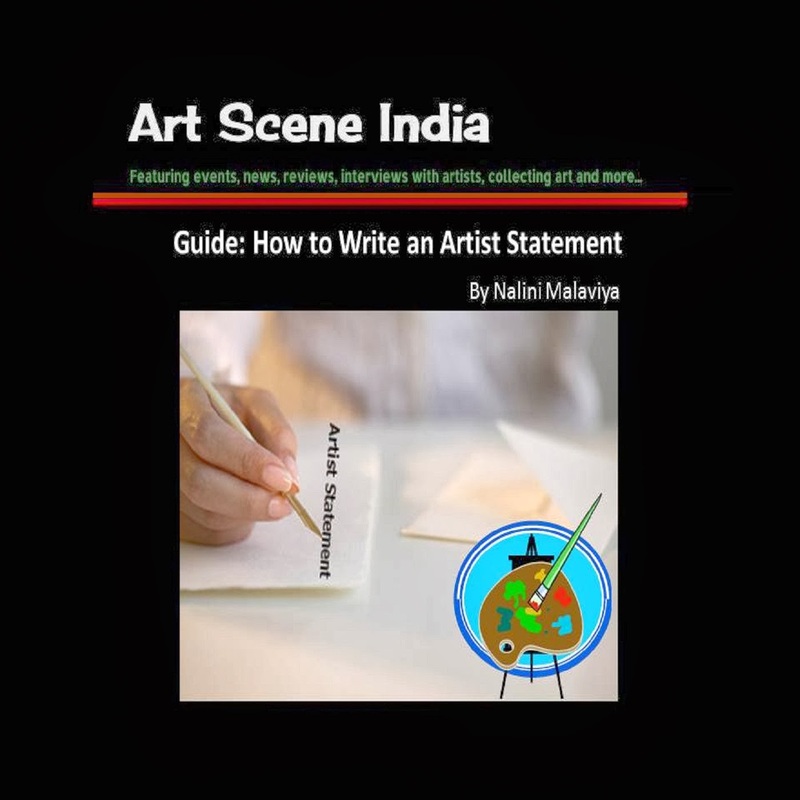 The Award seeks to promote young artists studying or practicing in India who demonstrate extraordinary skill and promise in the visual arts. 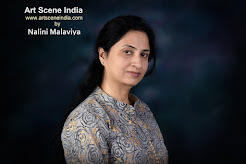 Selected by an independent jury of distinguished artists and professionals in the field, the recipient gets the opportunity to travel and work in an international residency and exhibit in a solo show in India. FICA is pleased to be collaborating with Pro Helvetia-Swiss Art Council, New Delhi, Ms. Shalini Passi, New Delhi and Vadehra Art Gallery, New Delhi, for the Emerging Artist Award 2011. • A twelve-week residency in Switzerland, round trip air travel from Mumbai or Delhi, a per diem during the time of the residency, and access to the residency’s technical equipments. 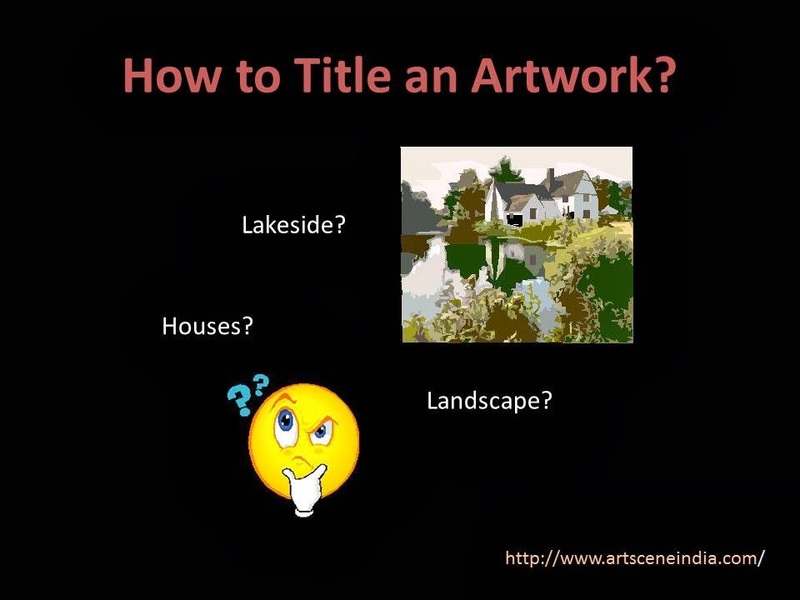 • A solo exhibition at the Vadehra Art Gallery, New Delhi. 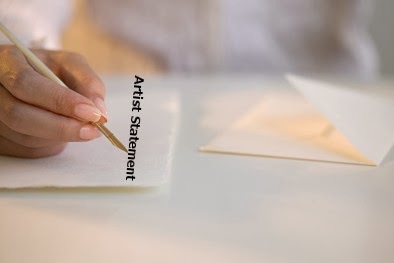 All requirements and guidelines are mentioned in the Application Form.